the up to date pin position on your course. The MyPinPoint system offers golf clubs the ability to provide accurate daily pin positions for their golfers. Already used by some of the most famous names in the world of golf It has never been easier to pass this information on to the golfer. 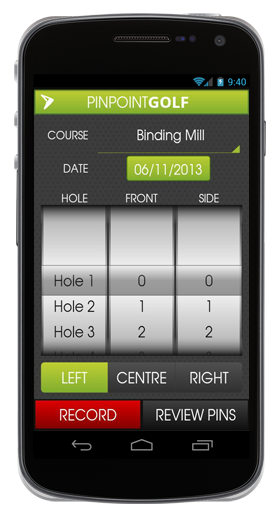 Using the simple to use App on their Smart phone greenkeepers enter pin positions as the holes are cut. 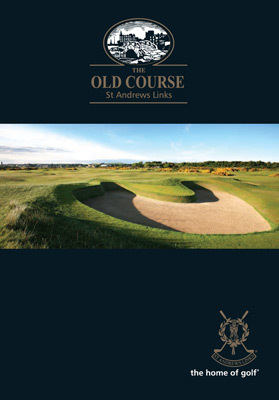 The App immediately populates printed pin sheets and/or goes straight to your golfers smart phone via the golfers App. Whether you are new to Pin Placements, provide them occasionally or offer them every day the MyPinPoint system is more accurate and flexible than the ABCD grid on the green, more trustworthy than the ball or flag on the flagpole and much simpler, quicker and less contentious than the front middle and back flag colours. An exact yardage to the flag is available if you want it. At a time where all golfers are looking for more to justify their membership and green fees, now any golf club, anywhere in the world, can enhance their golfer experience by offering MyPinPoint – the measured approach.